Mark and Beccy Riley serve as Directors of the Pais Movement in Northern Ireland. Having been married for over a decade now they have a young family of three boys, Zach, Levi and Micah. They have over fifteen years of experience working as missionaries and as part of church leadership teams in Croydon, Manchester and on the North Coast. Having used performing arts for a large part of that time Mark and Beccy are passionate about innovation and creativity. In 2010 Mark and Beccy began ‘Because You’re Loved’ an initiative which aims to provide simple tools for people to share God’s love with their worlds. www.becauseyoureloved.com. “Because You’re Loved” started with just seventy five volunteers, now adopted by the whole o the Pais movement through out the world, over two thousand young volunteers were equipped and released to share God’s love with their worlds in 2014 through the “Because You’re Loved” initiative. Through their role as Pais Movement Directors, Mark and Beccy, now spend most of their time training, equipping and mobilising individuals to connect and engage in local communities throughout Northern Ireland. Mark is also part of the staff team at Causeway Coast Vineyard church where he oversees their schools outreach through the work of two Pais teams. 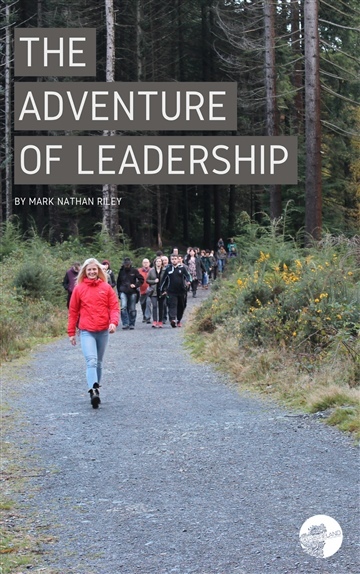 Mark regularly, teaches on themes like; everyday mission, adventurous faith and mission strategies. 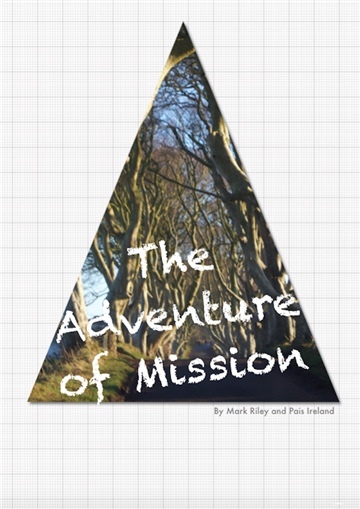 The last fifteen years on mission has been a roller coaster of an adventure for the Riley’s and their stories of risk, breakthrough, healing and creativity have inspired thousands to take God at his word and take the next steps in their own lives adventure.